Another year, another lovely and administratively satisfying Spring Membership Meeting! 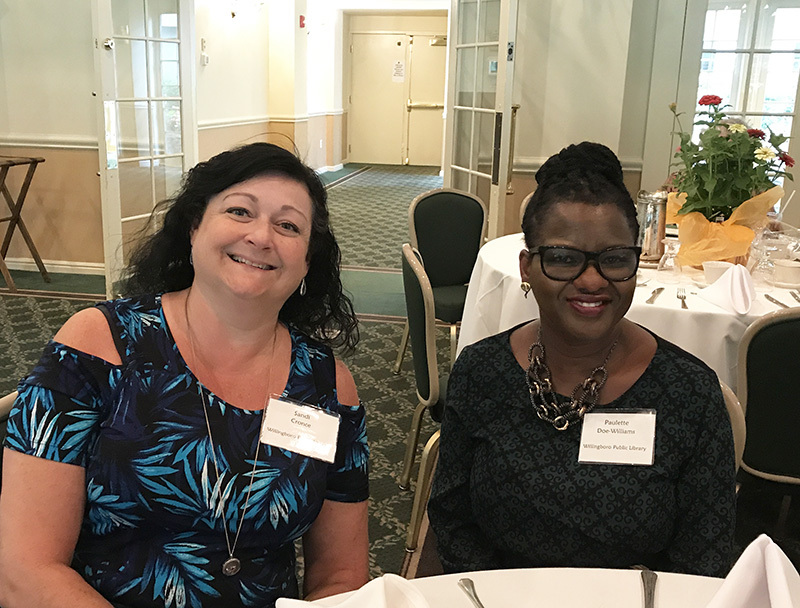 LibraryLinkNJ staff were pleased to host the 160 colleagues who joined us for lunch, networking, a business meeting, and an inspiring keynote from international library consultant and ALA President-Elect Loida Garcia-Febo. 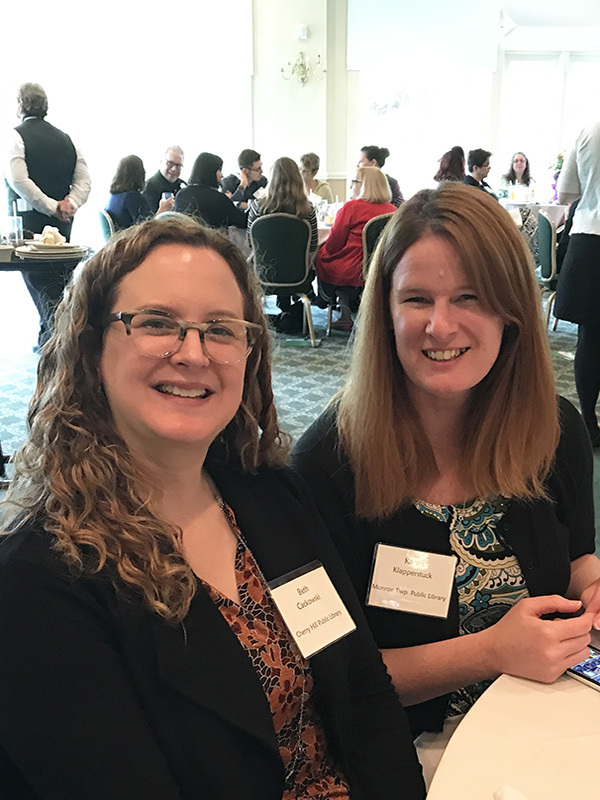 We welcome John Bonney (Neptune Public Library) and Jennifer Podolsky (East Brunswick Public Library), to the Executive Board, and gratefully thank outgoing Board members Candice Brown (Clifton Public Library) and Karen Brodsky (The Library of the Chathams) for their dedicated service. 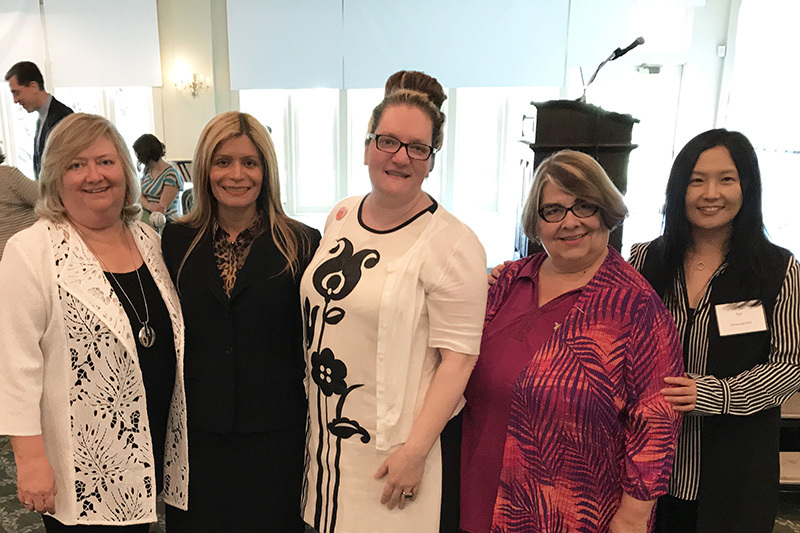 Following the business meeting, Loida Garcia-Febo presented her keynote, 21st Century Libraries Are For Everyone: Serving the Needs of our Most Vulnerable Community Members. We streamed her talk live on our Facebook Page. If you missed it or would like to revisit this talk, you can access both the video and Loida’s slides anytime. 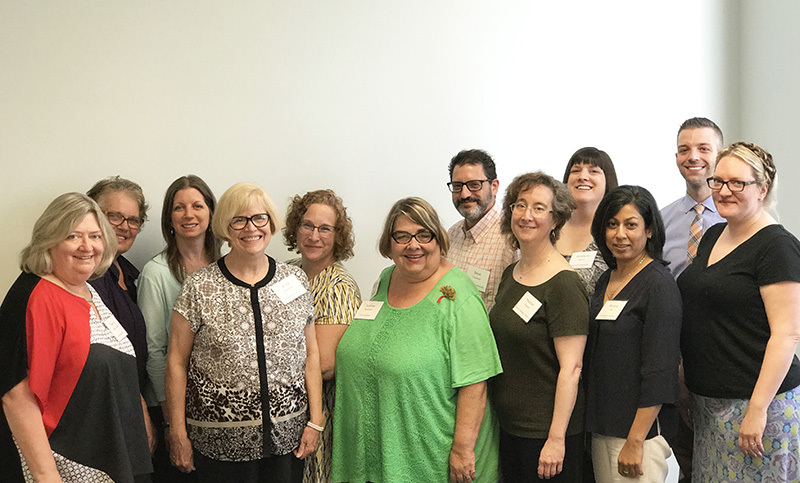 Kimberly Paone remarked, "I’m so pleased to continue as LibraryLinkNJ’s Executive Board President for a second year, and to work with our talented and dedicated group of officers, Board members, and staff. It is a busy time as we work to complete our strategic plan and to release an RFP for delivery services. I am also excited to embark on succession planning this year, as several of us will be completing our second terms on the Board. 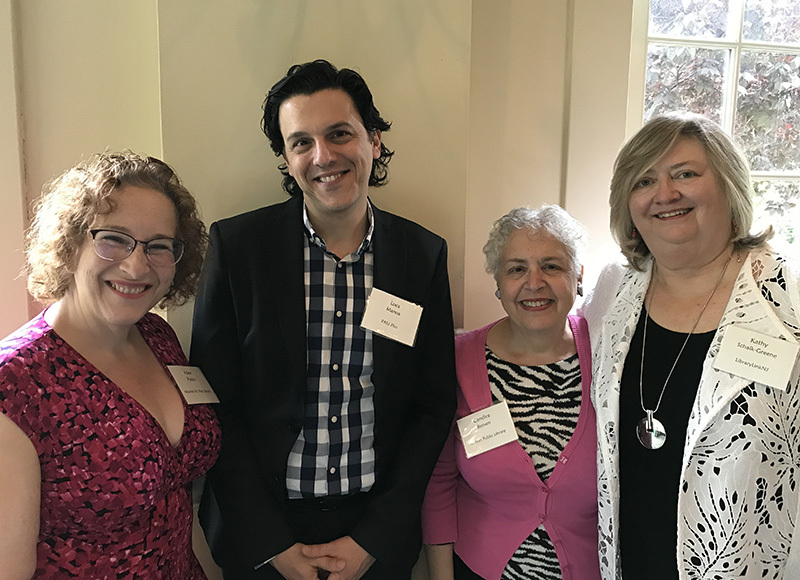 As always, LibraryLinkNJ's dedication to supporting libraries of all types in New Jersey will continue and I am very proud to be a part of this organization's hard work." 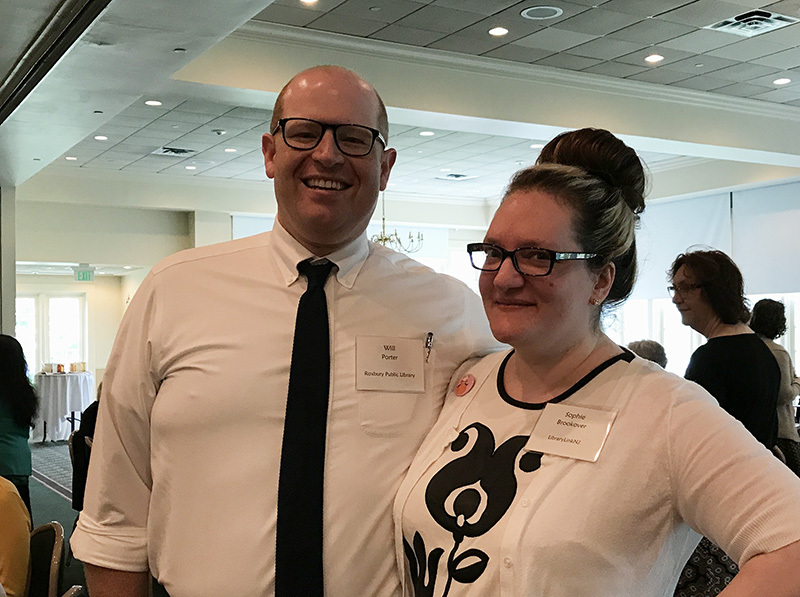 We welcome all returning Executive Board officers, and both of our new Executive Board members, John Bonney and Jennifer Podolsky. New Programs Added! Let us Help You Make a Difference! We know how essential ongoing professional education is in the work lives of all staff members, and we want to make it as efficient and cost-effective as possible. 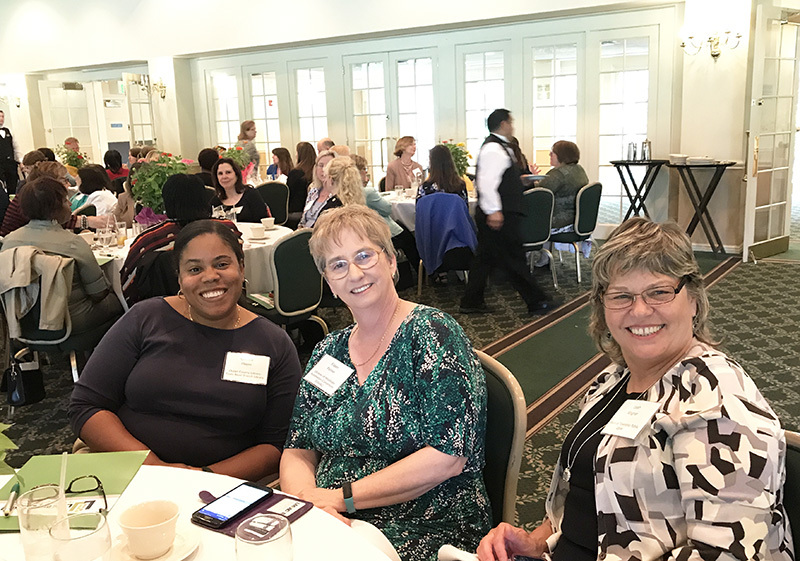 LibraryLinkNJ will subsidize up to $750 of the cost of one staff development workshop per year for participating member libraries of all types. For full details on how this service works, visit the On-Site, On-Demand Program page. The On-Site, On-Demand Staff Development program directly supports our strategic goal of providing opportunities for staff to acquire new skills, advance their learning and grow professionally. Full details on how this service works, are available at the On-Site, On-Demand Program page. If you have any questions, please email or call Joanne Roukens (Tel: 732-752-7720 or 1-866-505-5465). Registration is limited to 50 potential participants. The final participation list will be determined by lottery in mid-August. There will also be another series in Spring 2018, location and dates to be announced. 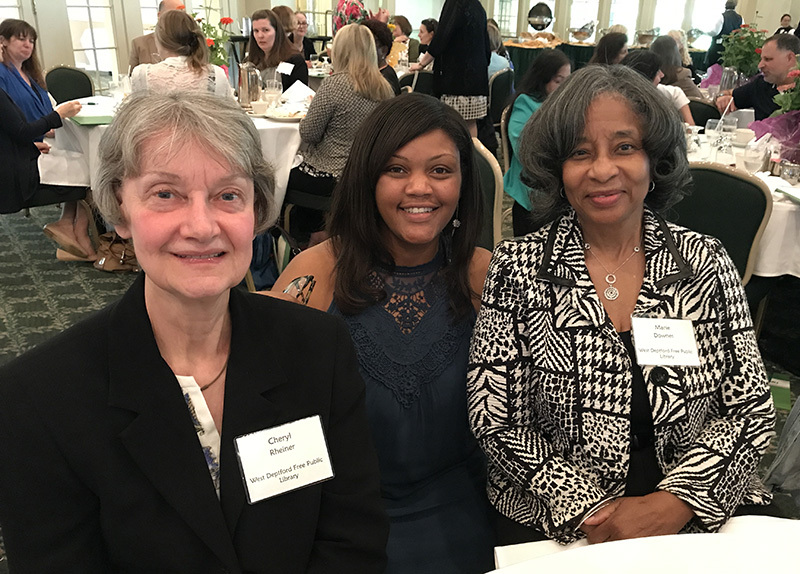 Library staff who are currently supervisors and have less than five years of supervisory experience. Participants MUST be actively working as a supervisor at the time the series begins. More experienced supervisors are welcome, if this is their first supervisory training. Register online via the Super Library Supervisor page. Participants commit to attending all 4 workshops. We will accept up to 50 registrants; registration secures only participation in the lottery. Space is limited to 30 participants and will be chosen by lottery. Registration will close on Tuesday, August 8, 2017 or when the limit has been reached, whichever comes first. There will be a limit of only 1 participant from any library organization. Please contact Joanne Roukens or Sophie Brookover with any questions. More information including the event schedule, programs, registration information and more will be posted soon on the MentorNJ Program page. Registration will be open at 9 AM on Tuesday, August 15. 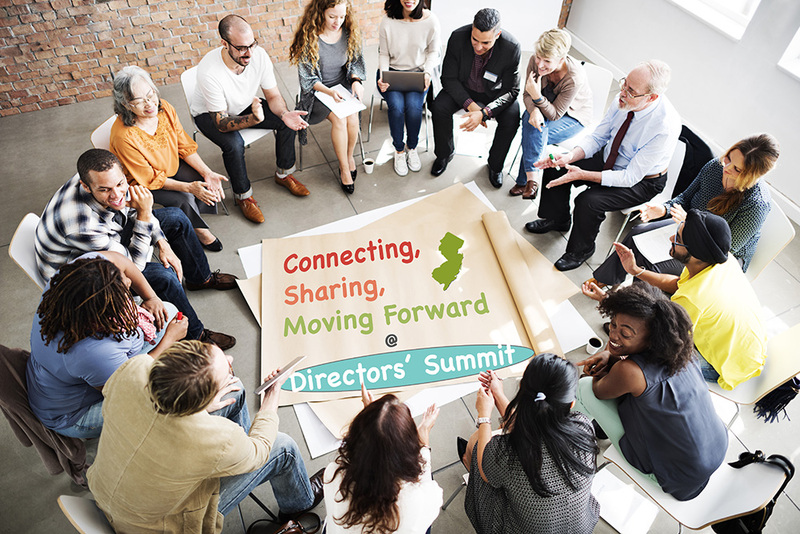 The New Jersey State Library and LibraryLinkNJ, The New Jersey Library Cooperative, have partnered to sponsor the second Public Library Directors’ Summit on Tuesday, October 24, 2017, at the Holiday Inn in East Windsor. This one-day event will provide experienced public library directors with best practices and the latest developments in the areas of library law and other public library topics. Registration: The event registration will open Tuesday, August 22, 2017 on Eventbrite. Payment by credit card is preferred but there will be an option for payment by check/purchase order.